The scene resembled an Alfred Hitchcock horror flick. A swarm of bees attacked a group of eight and nine-year-olds attending Camp Herrlich in Patterson last week when one of the children accidentally stepped on a bee hive along a trail in a woode… Please login below or purchase a subscription to the Putnam County Courier to access this content. This year the village of Brewster’s Founders’ Day is Sun., Oct. 3, from 10am to 3pm. 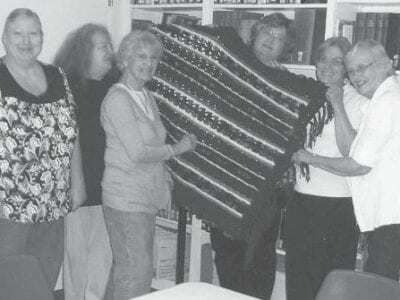 The Brewster Public Library is excitedly preparing to make this year even better than last. On a table outside of the Library, at 79 Main Street … Please login below or purchase a subscription to the Putnam County Courier to access this content. 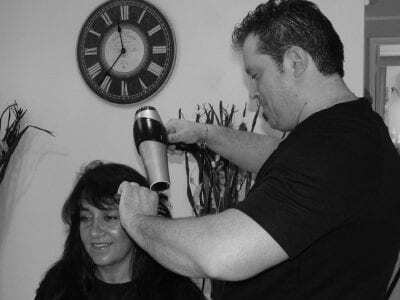 Louis Albano Jr. works at Hair-A-Fair Spa & Salon Yes, you may know that technically Hair-A-Fair Spa & Salon is located on Fair Street in Carmel, but with its mobile beauty shop—“Running With Scissors”—it can relocate to virt… Please login below or purchase a subscription to the Putnam County Courier to access this content. Do you love chili? The Carmel Rotary Club’s 2nd annual Chili Cookoff is planned for September 19 at Camp Herrlich in Patterson. Rotarians this week invited chili cooks—professionals as well as amateurs— to enter the competitio… Please login below or purchase a subscription to the Putnam County Courier to access this content. L-R front: Jean McMurray, Secretary, Lillian Eberhardt, President, Al Eberhardt, Treasurer. L-R back: Rev. 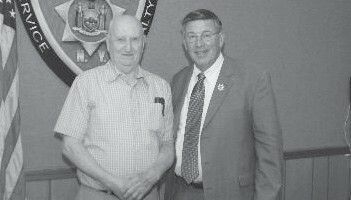 Willet Porter, Charles Mason, Michael Troy, Anita DeFrancesco., V.P., Jean Costello, Eileen Reilly, Mary Kristensen, Brian Vangor, Town Histori… Please login below or purchase a subscription to the Putnam County Courier to access this content. 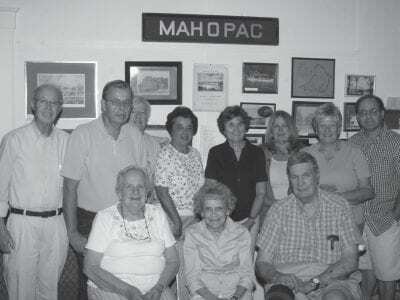 Join in on two very special events sponsored by the Italian American Club of Mahopac. Saturday October 2: “An Evening In the Piazza,” 7pm to 10pm at the Greater Mahopac-Carmel Chamber Park, with Music and Zeppole, Gelato, and Espresso… Please login below or purchase a subscription to the Putnam County Courier to access this content. Left to right: Cdt Snr. Airman M. Velardo, Cdt. Sgt. S. Verlardo, Cdt. Basic Kelly, Cdt. Lt. Feldman, Cdt. Basic Muniz, Cdt. 1st Class Prekpallaj, Cdt. 1st Sgt. DiSalvo, Cdt. Basic Ludwig, Cadet Basic Arvoy. 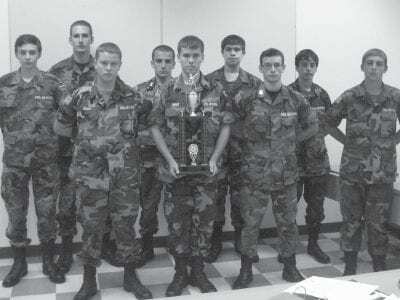 Putnam County Composite Squadron is proud… Please login below or purchase a subscription to the Putnam County Courier to access this content. HEY W e’ll Buy Your The Birthing Center at Putnam Hospital Center has scheduled its next one-day prepared childbirth class for Saturday, September 25, from 9am to 5pm, at the hospital at 670 Stoneleigh Avenue in Carmel. The class, which is … Please login below or purchase a subscription to the Putnam County Courier to access this content.